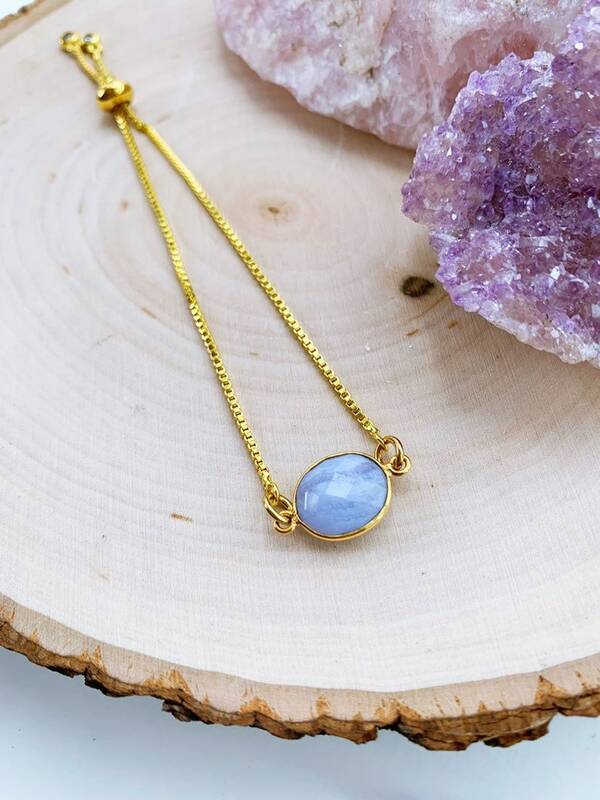 Beautiful blue lace agate stone in one of our gold plated adjustable bracelets. 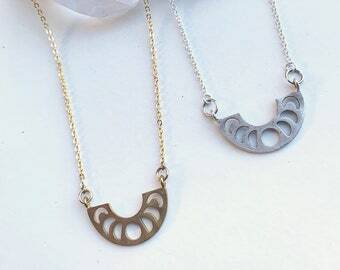 These are perfect for gifts as they fit everyone! The sliding clasp is easy to do yourself as well. The ends are finished by a nice little detail of rhinestones.